The Aspirus Great Deer Chase showcases the Swedetown Recreation Area summer trail system. Proceeds support the continued creation and maintenance of mountain bike trails at Swedetown as well as a bike park near the Village of Calumet. The 15- and 30-mile races will start at 11 a.m EST at the North end of 5th Street. When: Saturday, clinic July 25, recipe 2015. 9:30 am. 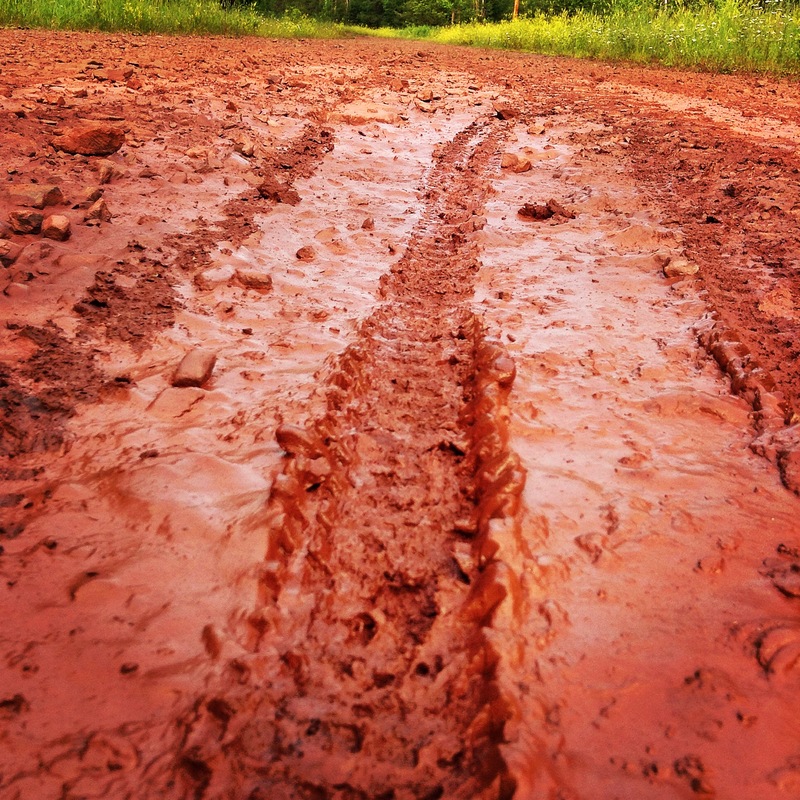 Saturday July 11th, 2015; DH race starts at 12pm Noon and goes until all racers have completed two runs. Runs are shuttled and pre-rides will be allowed any time before the race. 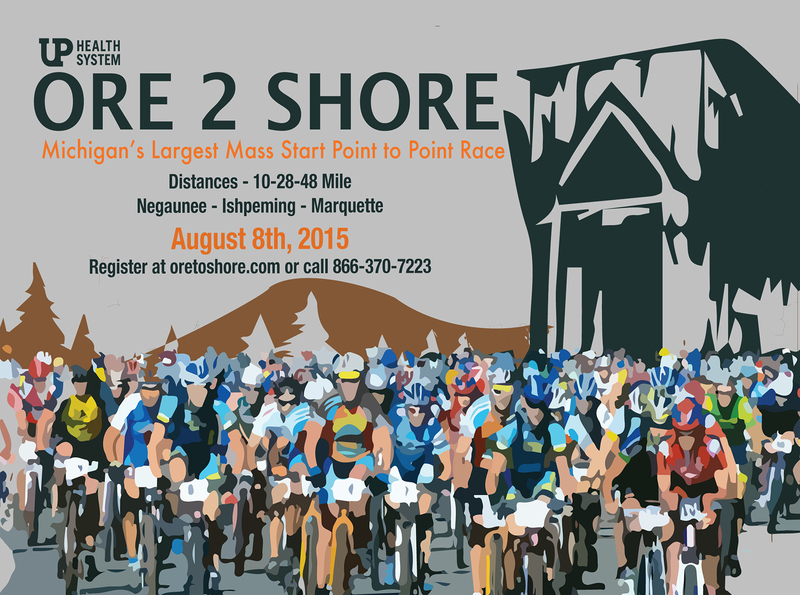 Join the celebration of Marquette’s trails June 26th – 28th, 2015. Whether you bike, run, or hike; come out, have a good time, and help raise funds for your community trails. 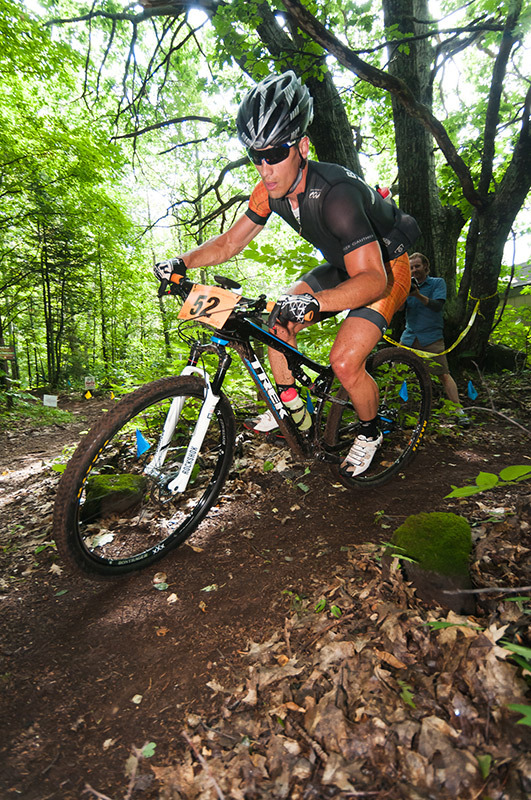 Proceeds from this event go to the NTN singletrack trail building. 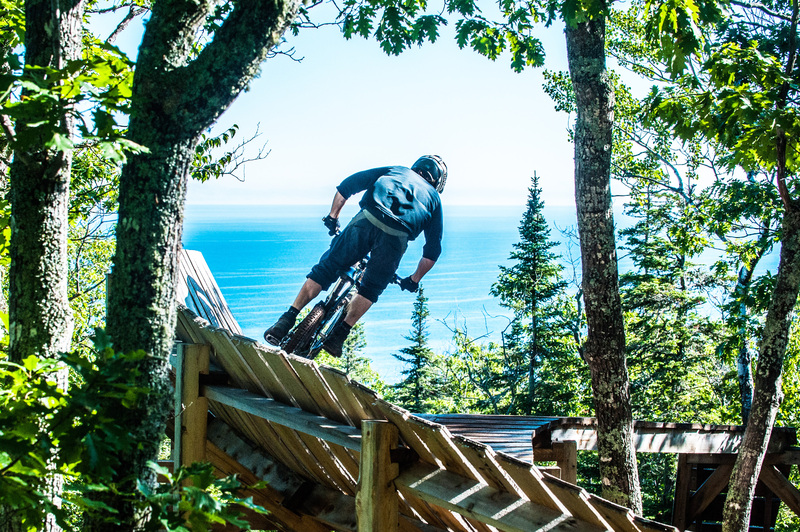 Join IMBA Upper Midwest and IMBA Great Lakes for an epic mountain bike summit in Marquette, Michigan, June 12-14. 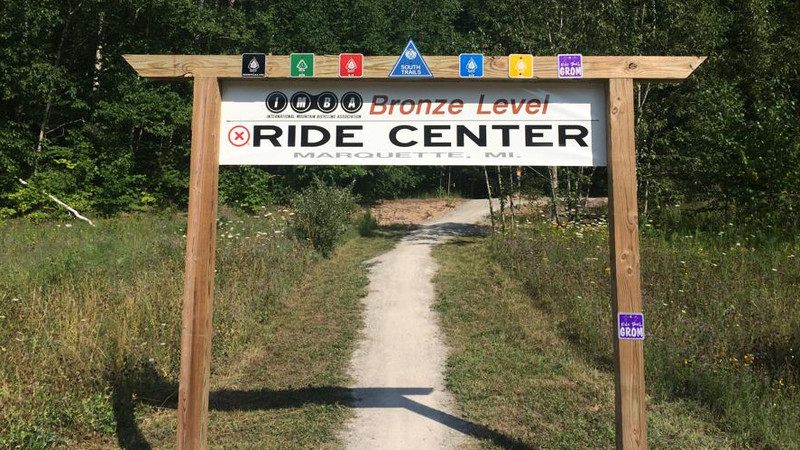 This bronze-level Ride Center will play the perfect host to several days of learning, networking and great rides. 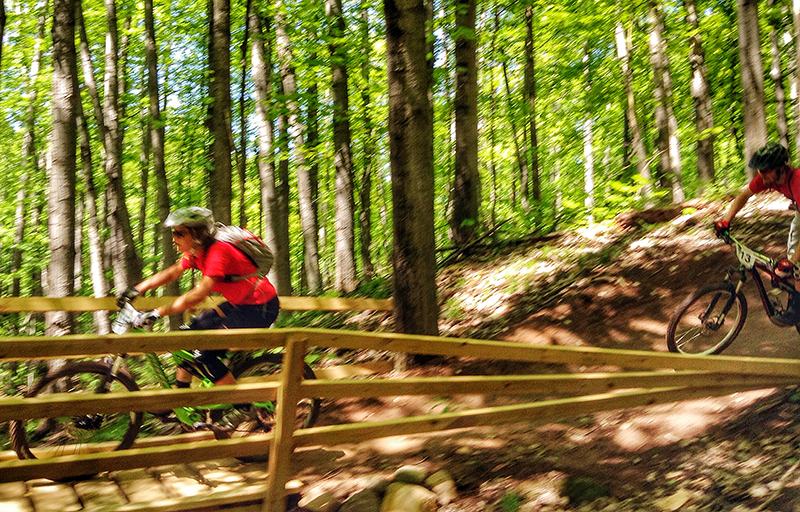 This year, IMBA’s Great Lakes and Upper Midwest regions are joining forces to present the IMBA Great Midwest Mountain Bike Summit, June 12-14, in one of IMBA’s newest Bronze-level Ride Centers: Marquette, Michigan. The tribes started migrating north on Thursday with the goal to maximize the forecasted weekend of summer-like temps and abundant sunshine. They caravanned from Duluth, central and southern Wisconsin and most every nook of the U.P. 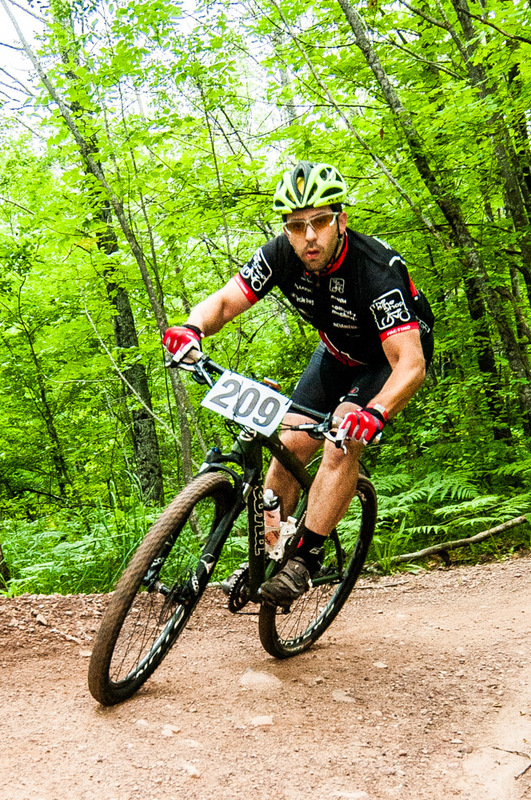 Ride the Keweenaw has become the opening bookend event for the mountain bike season in this region starting on Friday, ending on Sunday, leaving Monday open for Memorial Day. Coming June 26 to Marquette Trails Fest! 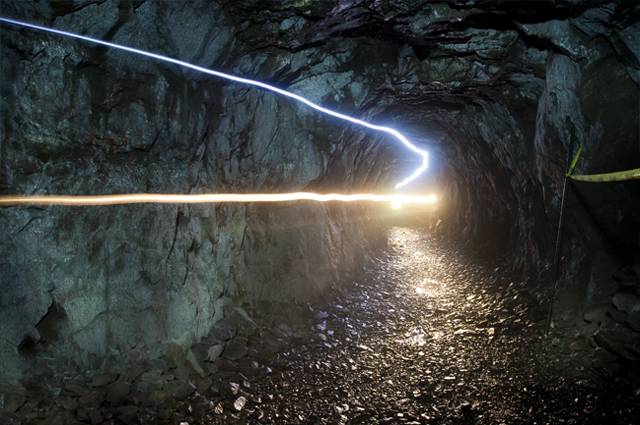 Get Your Mountain Bike Stoke Here!